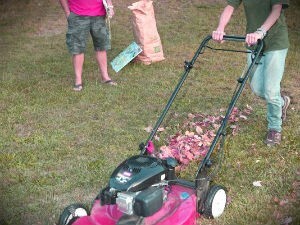 Lawn mowing is a necessary evil that sometimes takes up too much of our time, and our energy. If you are not a fan of wasting your precious time on such tedious chores, you can hire our professional lawn mowing service. We pride ourselves in being the best in NW2. We promise you a perfect professional lawn mowing service. Feel free to call us for an appointment any time. If you hire a professional lawn mowing service, you will not have to think about finding time to mow your lawn, or where to rent a mowing machine from, to do so. Make your life easier, by calling our company and making an appointment now. We will send you a team of our gardeners who will adequately mow your lawn or yard. Our gardeners are professionally trained to easily and quickly mow any kind of grass area – lawn, yard, or other ones. Regardless of the shape and size, our gardeners are equipped with many different lawn mowing machines that will help them do a fantastic work and leave you with satisfactory results. 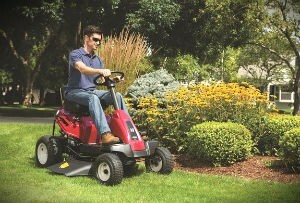 We are offering you to get your grass areas mowed regularly, without you having to get your hands dirty. Leave this job to our professionals. They will take good care of them. Here in Cricklewood, we are known to be a trustworthy and professional company, and we always deliver what we promise. And right now we are promising you an outstanding lawn mowing service. If you want your lawn to give a good impression about you to people, call us for an appointment now. Our phone assistants will help you with further questions.